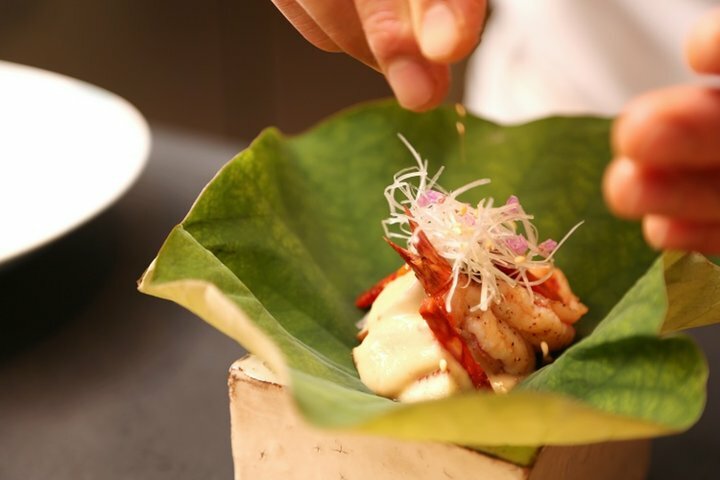 This new Japanese style restaurant, that serves "Japanese food that does not limit to one genre", is located on Nisseki street in Minami-Aoyama. 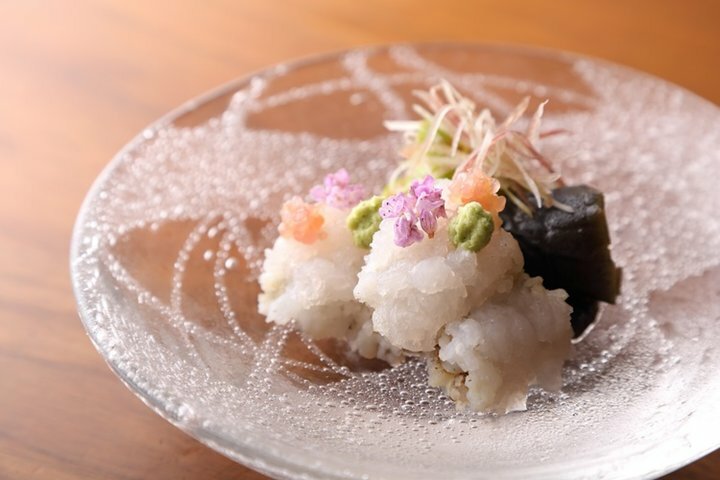 "Sudachi" is its owner Mr. Makoto Okamoto's dream restaurant, where everyone in the restaurant, including the chef and the staffs, believes that meeting every customers is "one chance in a lifetime". 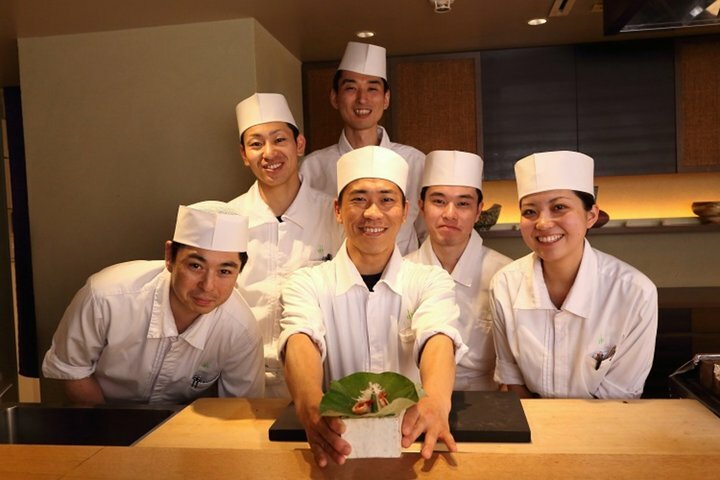 In the restaurant’s name “Sudachi", "Su" means “the element of enjoying yourself” and “dachi" means “with friends”. 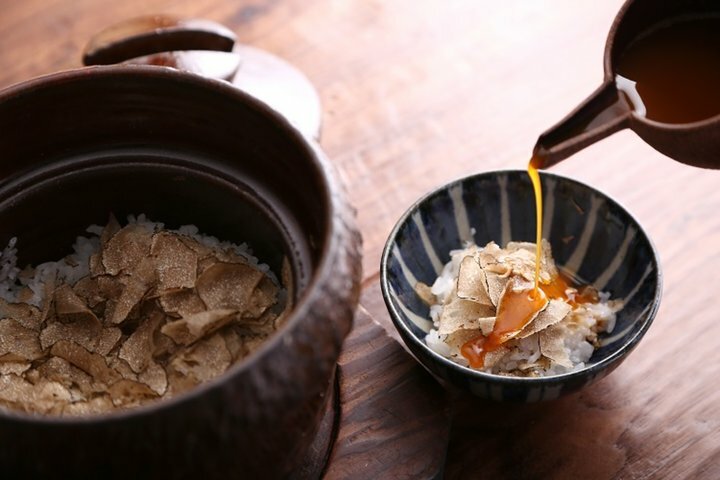 The omakase course that changes seasonally includes 6-7 appetizers. 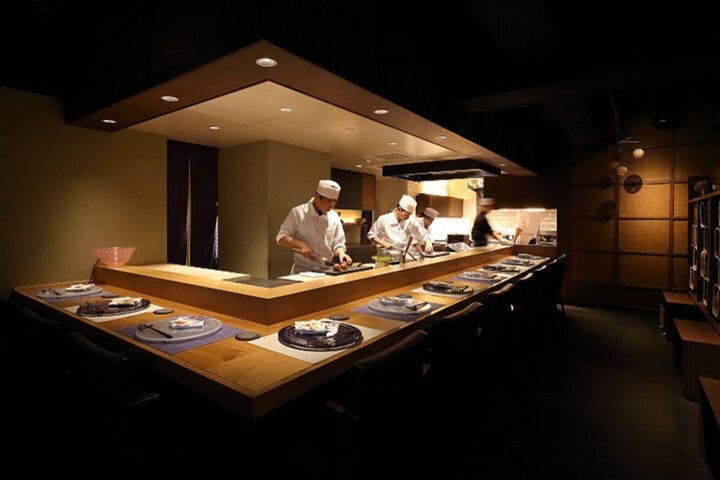 The open kitchen is a live show where customers can enjoy watching the chef making sushi. 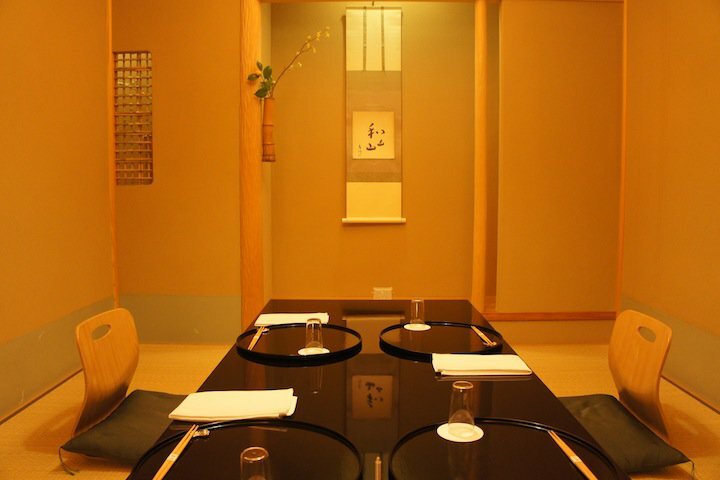 To match with the cuisine, the restaurant provides a variety of alcohol, especially wine and about 15 seasonal sakes. 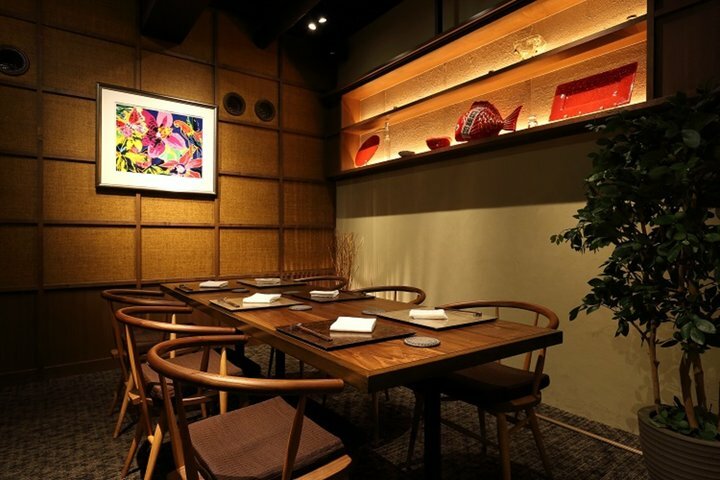 The restaurant is located on the basement floor. 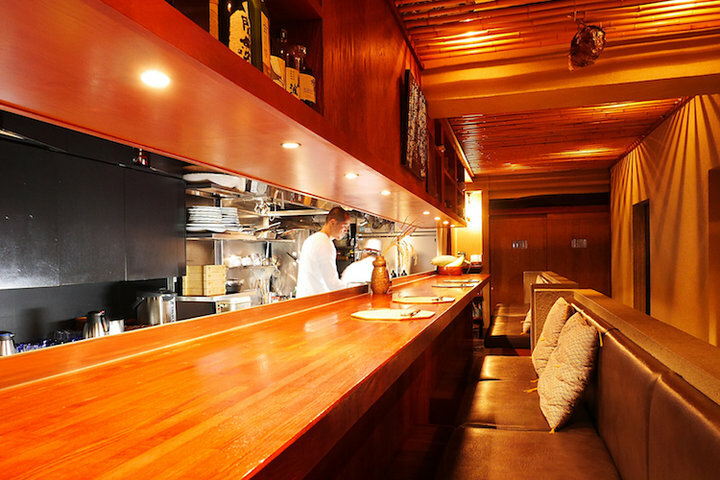 There are two different types of seat in the restaurant, the comfortable counter-seat and table-seat that can be partitioned. 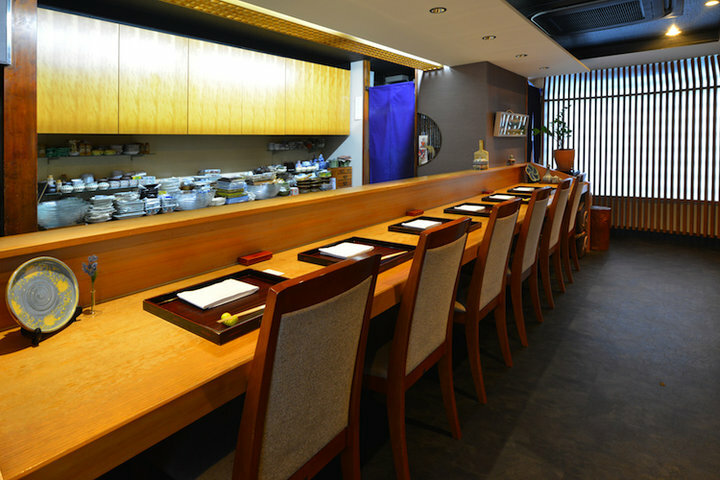 Customers can enjoy this new Japanese style restaurant in a wide range of situations, such as with guests, family and dates. It is possible for children that are elementary school and above to enter the restaurant and kids menu is available upon advance request. 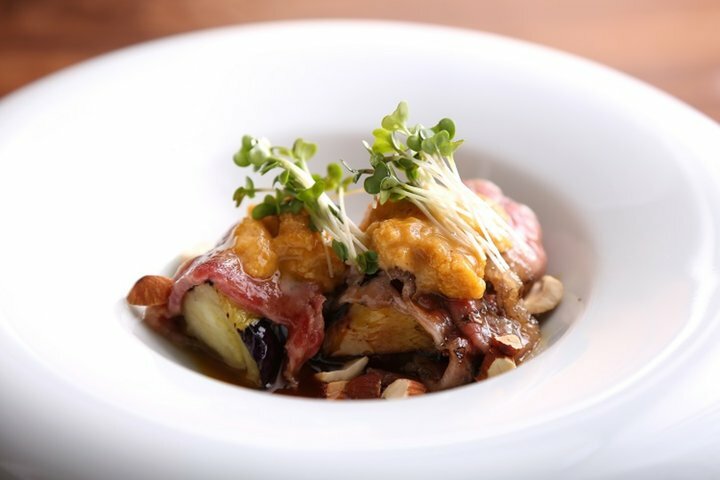 Vegetarian menu is also available for foreign guests upon advance request. 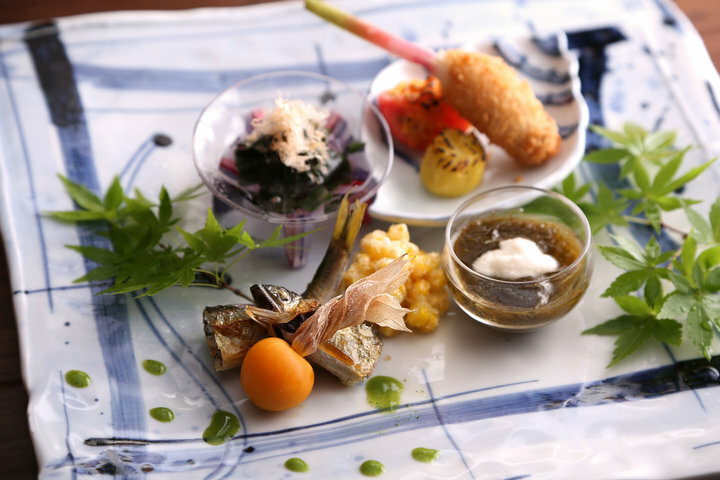 Please visit this restaurant with important people.